Hubs and I went for a quick stop for gas one fine day (about two years ago) and saw a sign that says "authentic Mexican food." The word authentic is such a strong claim to describe any restaurant. It hauls in a lot of expectations; and sadly, most of those that do turned out to be nothing more than empty claims. Since hubs and I are always ready for some food adventure - and sometimes misadventure -, we decided to give this taco shop a go. Do they serve good food? Well, we have become regular customers since that first day at Hermanos and there are "authentic" reasons why. Hermanos has become our default Mexican restaurant. We still try other restaurants that serve the aforementioned dishes but only once; rarely twice. Yesterday, J2 asked me if I wanted to get some quesadilla at Hermanos. It was a doltish question since he knows that the answer is always yes. The first "authentic" reason why I love Hermanos is the accessibility. It's very near our place. I don't have to travel far and wide to get good food - but heaven knows I would do that. The shop is modest but pleasant. The interior is not exactly in line with the theme but this factor has very little impact on us. What matters is that the shop's speckless. The second reason why we're inclined towards this taco shop is because of the chef and part-owner, Rene Rodriguez. Chef Rene, courteous beyond belief, took time out in explaining their specialties to us when we first went there. We talked about San Diego and one of my favorite halo-halo place (Conching's) there. I found out that he had a restaurant at Seaport Village. I forgot to ask Rene if he owns the Hermanos Taco Shop in Chula Vista as well. I'll ask him next time and post the answer here. And of course, the main "authentic" reason why I love Hermanos is because of the food! Even if you're not into Mexican food (why? 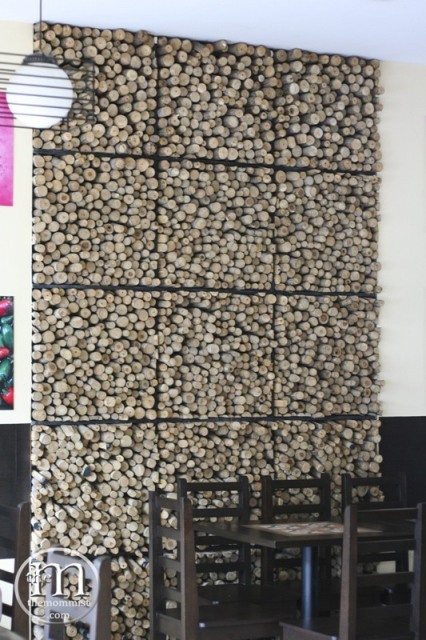 ), you'll definitely find the goodness in Hermanos' dishes. J2 is Mr. Burrito. He would always get the Surf and Turf Burrito. Yesterday, he woke up feeling a bit more daring and decided to get the...wait for it...Shredded Beef Burrito! I personally like the Surf and Turf better because of the shrimp but the guy had the right to order what he wanted, so. Anyhoo, the Shredded Burrito is equally delicious! The perfect arrangement of flavor-packed shredded sirloin, Spanish rice, pinto beans, sour cream, lettuce, and cheese sauce wrapped in soft and chewy tortilla! I like that it is not overly seasoned and the distinct Mexican flavor is evident in every bite. It comes with freshly fried tortilla chips and aromatically good pico de gallo. 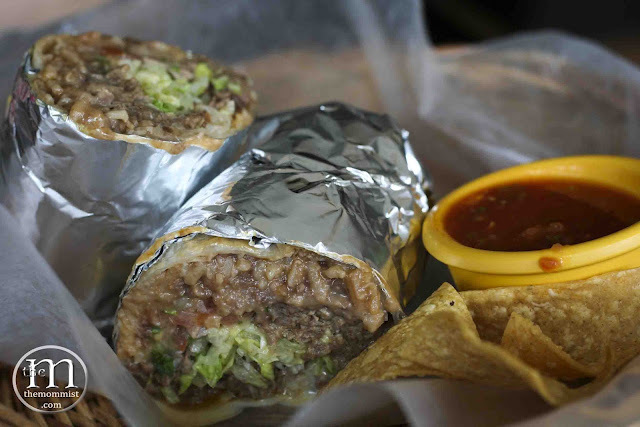 You can request for extra heat on your burrito even if it's an ulcer-inducing kind of zest. They aim to please. Good girth (good enough for two) and char! Muy bueno! The Chicken Quesadilla is one of my favorites at Hermanos. Viscous melted cheese and moist, marinated chicken strips are pressed in between soft flour tortilla! 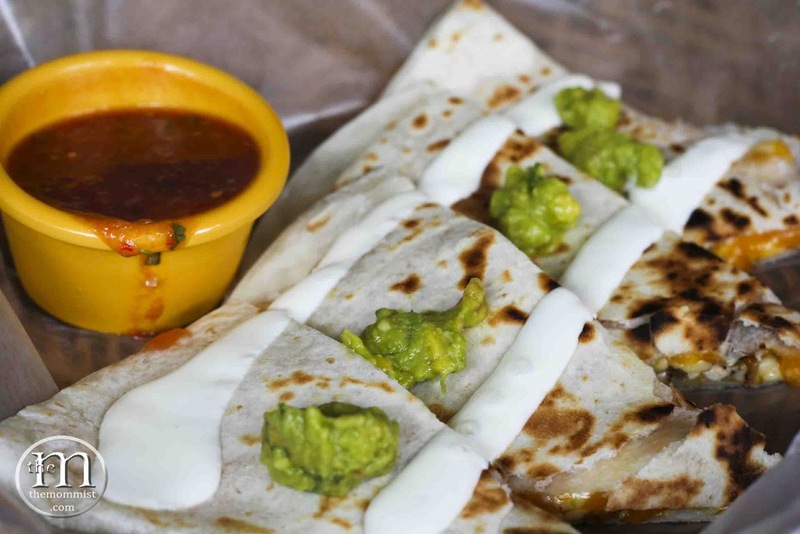 It comes with three condiments (guacamole, pico de gallo, sour cream) that makes the quesadilla's more irresistable! I found bone cartilages twice in my quesadilla though. Nothing to be alarmed but still bothersome. So, what's the verdict? Are the food as authentic as they claim to be? Honestly, I don't know; simply because I'm not a Mexican cuisine expert. Here's what I know though, their dishes tastes exactly the same as the ones I had in Tijuana and my favorite SD Mexican resto, Old Town Mexican Cafe. 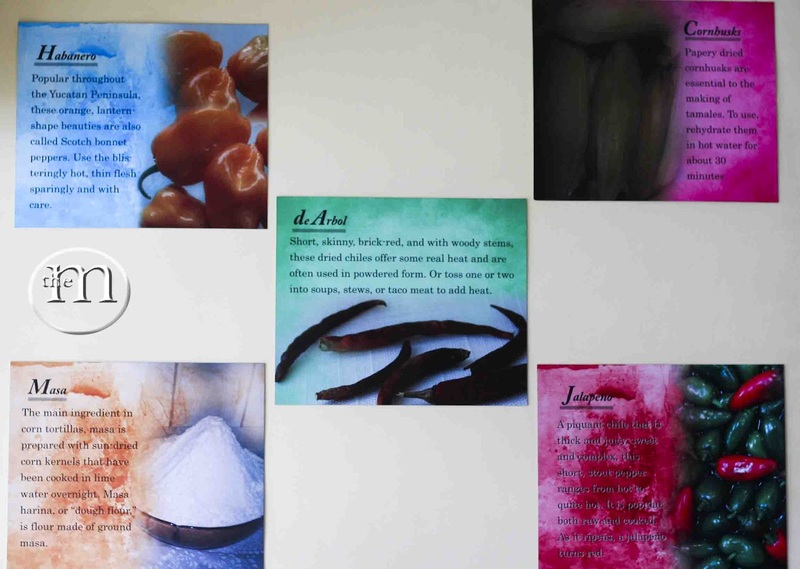 They're every bit as good and as flavorful! 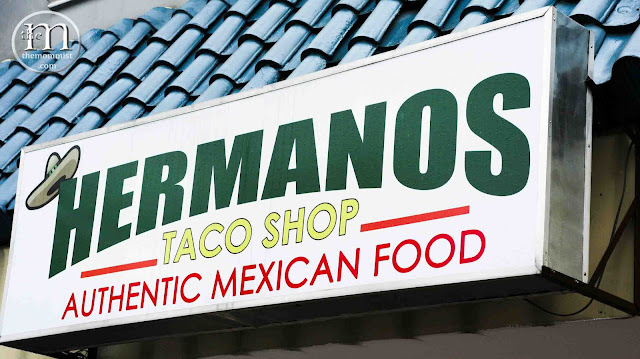 If that's the basis for authenticity, then Hermanos' food are as authentic as you can get. Me at Old Town San Diego. El Fandango's ok. Old Town Mex is better! My bf and I loves the food there! Super yummy!